For a go-ahead for this kind of search, all we require from you is a Subject Patent’s Number. This search is initiated by analyzing the forwards/ citing references of your Subject Patent. This analysis holds value for someone looking to license their product. 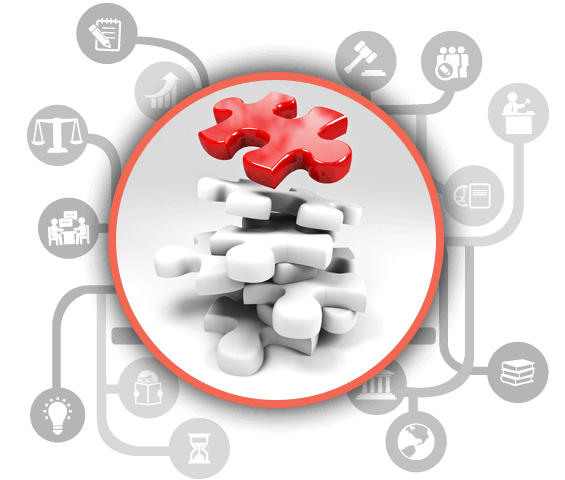 Also we leverage our strong searching skills in finding all the relevant products infringing your subject patent. This analysis helps you gauge the latest market trends and gain a fresh insight to your market strategy.